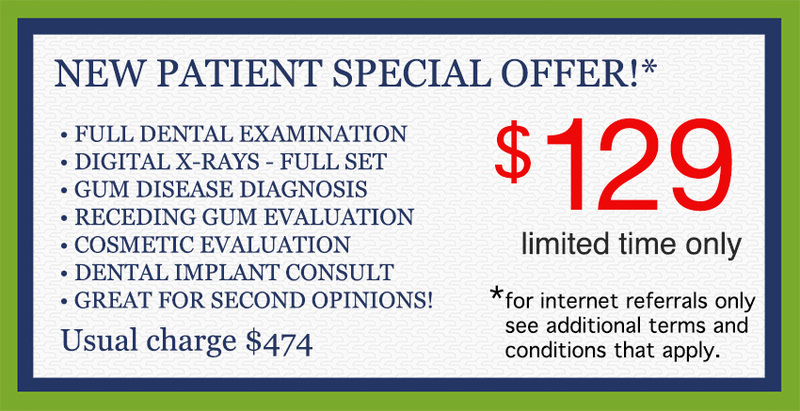 Help save your teeth with laser gum treatment with a Boca Raton periodontist (gum specialist). There are at least fifty dentists in the Boca Raton area. Periodontists usually have three years of additional training following dental school. Boca Raton was first incorporated in 1925. 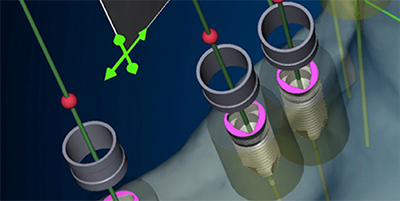 Periodontists now use lasers to treat gum disease. Mediterranean and Spanish architectural style abound in the Boca Raton and Highland Beach area. 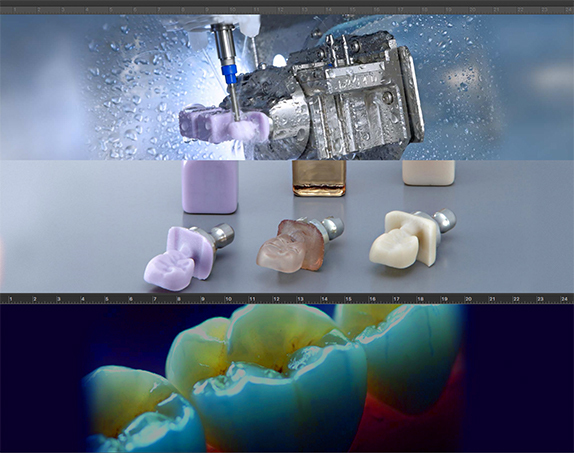 Implant dentistry has existed for over 30 years. 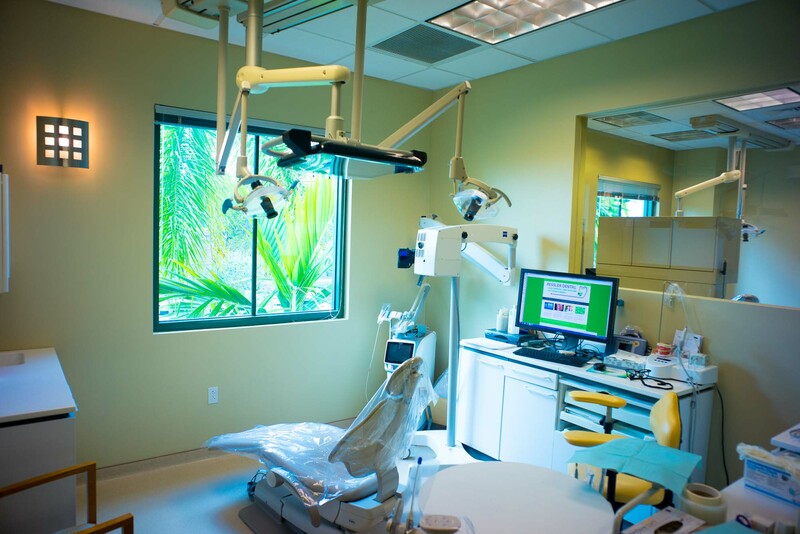 Boca Raton periodontists specialize in the treatment of gum disease. Periodontists in Boca Raton and Delray Beach can help save loose teeth, treat periodontitis, and perform tooth implant treatments. 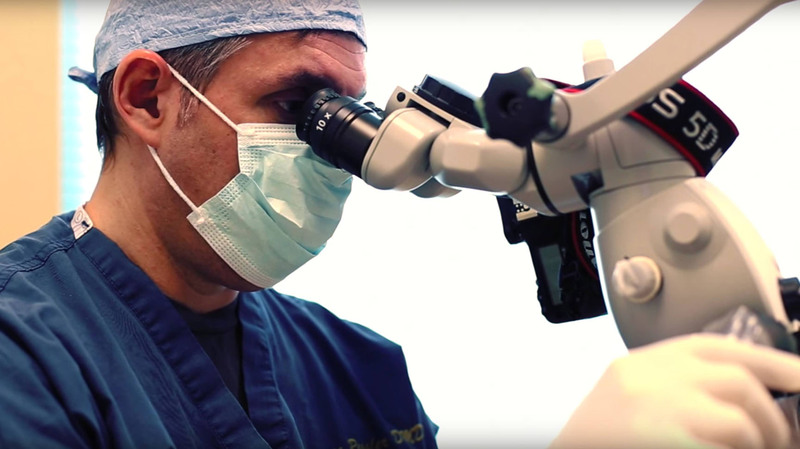 What exactly is a periodontist? 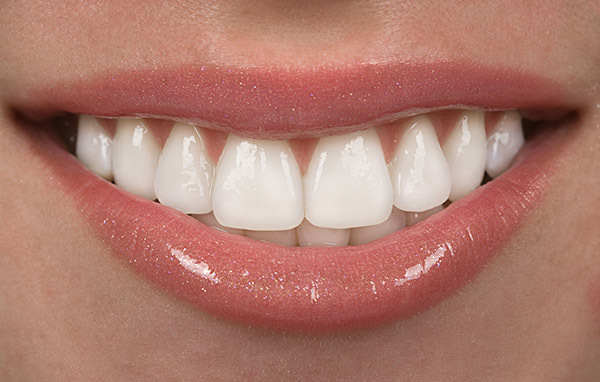 How is a gum specialist different from a general or cosmetic dentist? 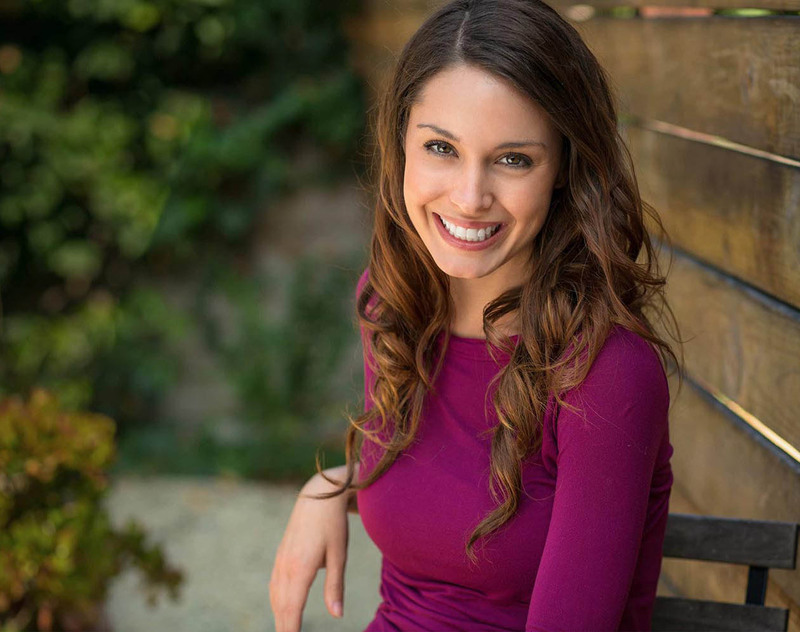 A periodontist is a specialist dentist who receives three-years of advanced training beyond the traditional 4 years in dental school in treating gum disease, oral surgery, and the surgical placement of dental implants. As gum disease affects over 80% of people in the United States, periodontists are quite busy helping people save their teeth - and when that is not possible, they offer their patients dental implant or other tooth replacement solutions. While gum disease is the most common cause of tooth loss- it causes more teeth to be lost than dental decay - it is very treatable, and with appropriate gum treatment, including laser gum treatment, patients can often keep their teeth for many years to come. Most people are not even aware that they have gum disease, because there is usually no pain connected with it, unlike other dental problems. Unfortunately, warning signs of serious gum disease usually only happen during flare-ups (acute infections / periodontal abscess), or in the later stages of the disease as teeth become loose, when it is often difficult or impossible to save your teeth. So how is gum disease measured and diagnosed? 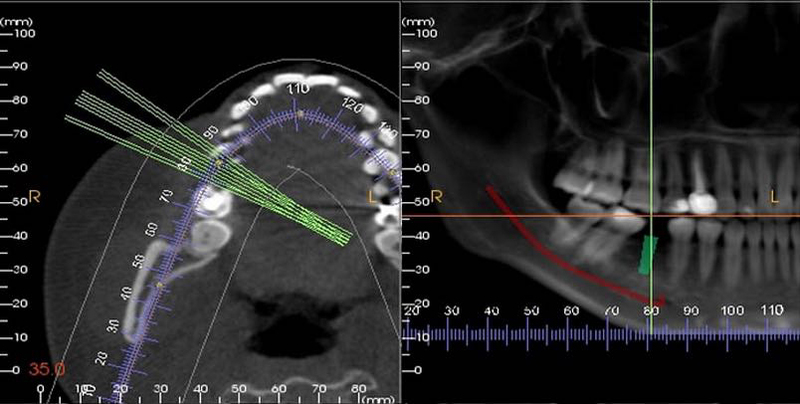 The presence of gum disease is determined by dental x-rays and a periodontal gum examination. Your periodontist is usually the most qualified dentist to diagnose and treat gum disease. 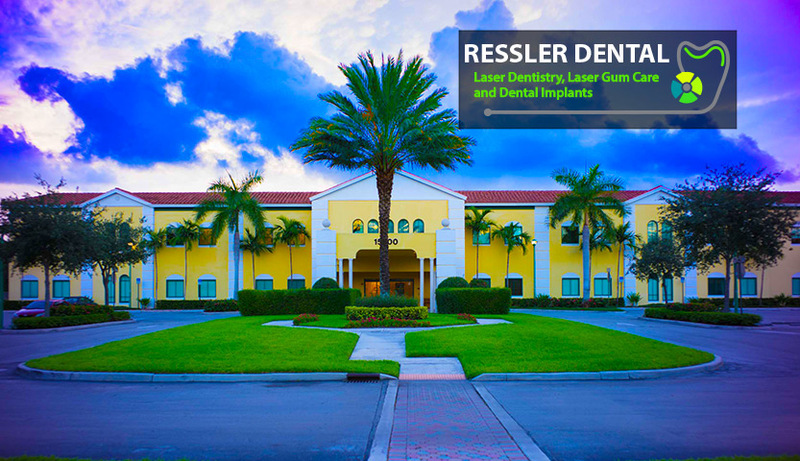 Dr. Ressler, a Boca Raton periodontist, has over twenty years of experience as a gum specialist and can help treat your gum disease and save your teeth.